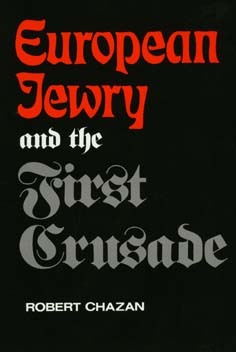 One of the unanticipated results of the First Crusade in 1095 was a series of violent assaults on major Jewish communities in the Rhineland. Robert Chazan offers the first detailed analysis of these events, illuminating the attitudes that triggered the assaults as well as the beliefs that informed Jewish reactions to them. Robert Chazan is Scheuer Professor of Hebrew and Judaic Studies and chair of the Skirball Department of Hebrew and Judaic Studies at New York University.